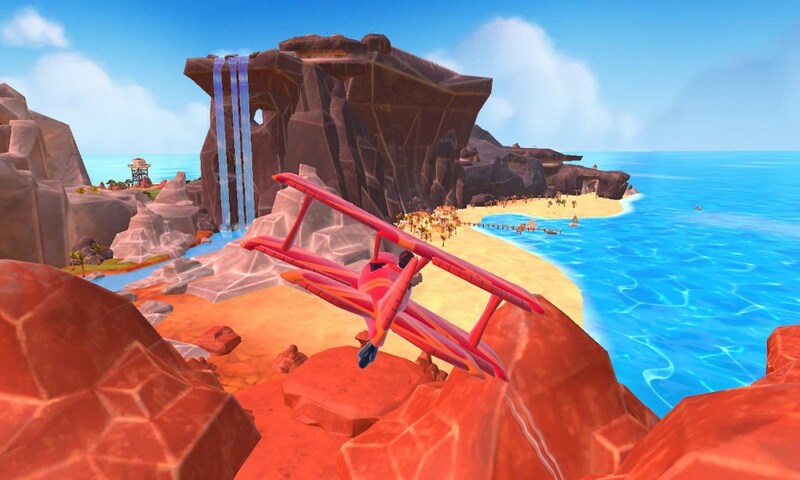 Pilot Sports is a third-person sports game focused around flying using different methods. The game is developed by Z-Software GmbH and published by EuroVideo Medien. 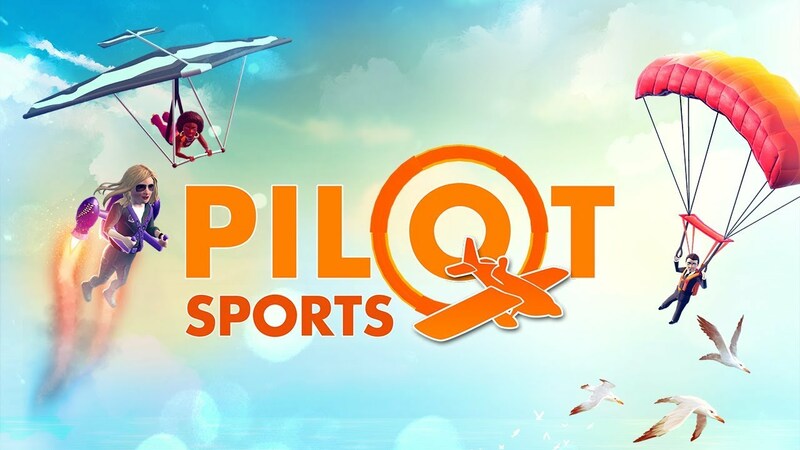 Pilot Sports was released on the 27th September 2018 to play on Nintendo Switch and will be available to play on PlayStation 4 from the 4th October 2018. The game is available to play solo or through multiplayer split-screen mode with up to 4 players. Z-Software offer services beyond game development. Through their website, you can contact them for help and advice with game development, porting a game to another platform, tool development and app development for mobile phones. Z-Software pride themselves on being a “partner in crime” when they work for other companies. 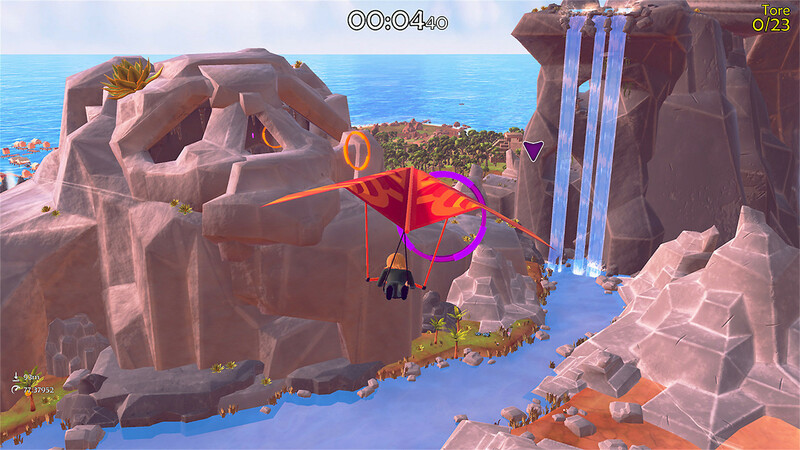 Pilot Sports allows the player to enjoy different ways of flying while completing challenges. You may be racing against the clock, against your friends or collecting gems to build your score. 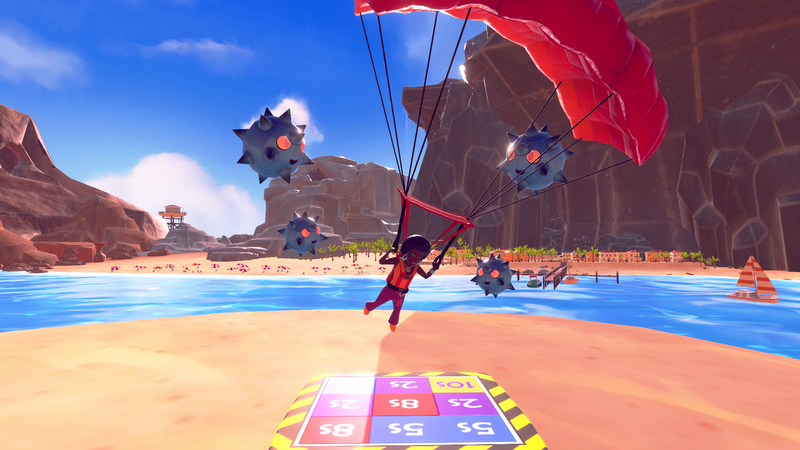 Through the different challenges, you will be maneuvering through hoops, collecting packages or landing on platforms all while trying to stabilize yourself. You will have the opportunity to control an aeroplane, a jetpack, a hang-glider and a parachute. Before you choose which challenge you would like to complete, you also get the chance to choose your character. There are quite a few to choose from, each with their own unique style. Pilot Sports is extremely fun to play. 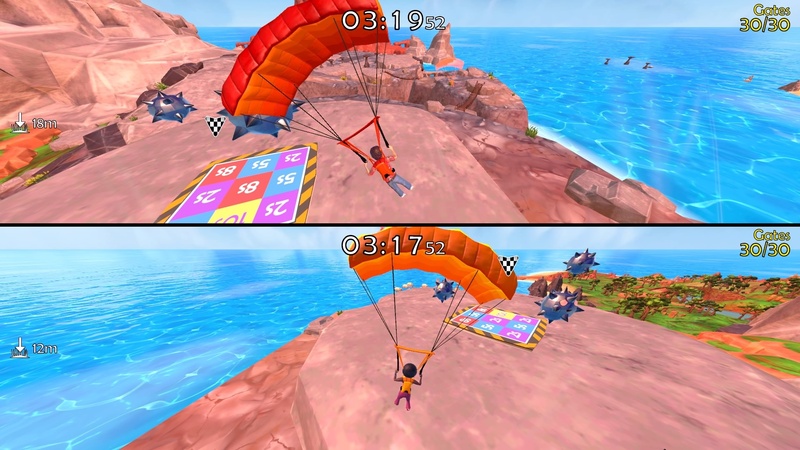 It is great to still see party games and especially split-screen games available for players. Split-screen has recently been very scarce in the gaming industry with online multiplayer becoming ever more popular. 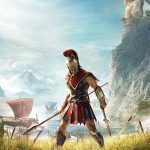 For myself, my husband and my friends, we would love to see more games have the split-screen capability. Pilot Sports is definitely a game I can enjoy with my friends when we have a game night, and it becomes very interesting when a few of us have had a couple of drinks. The greatest thing about Pilot Sports is that it is a lighthearted, family-friendly game that brings out plenty of laughs but also brings out our competitive side. Playing the game on Nintendo Switch, I could spend some solo time beating my best scores and trying new challenges whilst chilling out and having the tv on in the background. There are some methods of flying that I struggled with, which were hang-gliding and controlling the aeroplane. With practice, this got easier, and even though it could be frustrating to handle and learn, this all added to the fun of the game. The biggest issue with Pilot Sports is that the map does not change. Once you have done the first few challenges and tried the different methods of flying, everything feels very repetitive. Everything looks the same, and it feels like you are just doing the same challenges over and over again. Instead of just circling around the same island, it would have been better to have different maps. A few areas to choose from would have kept the game interesting. Another issue I have found when playing Pilot Sports is that the game can be quite jumpy. When I have played some of the aeroplane challenges, the plane was quite jittery and would jump slightly. The game wouldn’t crash or have any major loading issues, but when it would jump, it was very distracting and off-putting. Pilot Sports, as I have mentioned, is extremely fun to play. The game is family-friendly and lighthearted. I have enjoyed playing it with my husband, family and friends. The fact that it is split-screen allows it to be a great party game. There are quite a lot of different challenges, but once you have done a few of them, or at least tried the different methods of flying, it becomes quite repetitive. Although the map is a colourful little island, it would have been nice to be able to choose between different maps. There are quite a lot of characters to choose from, so I am not sure why there isn’t a choice of multiple maps. Pilot Sports offers the opportunity for players to hone their flying skills and to become the best pilots they can be. Playing solo gives you the chance to beat your own scores and gain different medals to unlock more challenges. 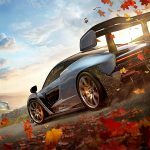 The game is definitely not perfect, but I think families and young players will enjoy it very much because Pilot Sports doesn’t seem to take itself too seriously. Pilot Sports has its limits. It's very fun to play and is very unique, but it's more for families and younger players.